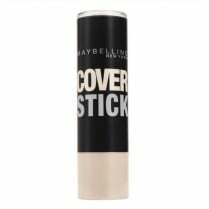 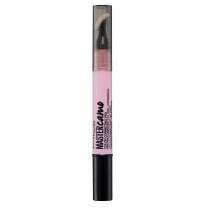 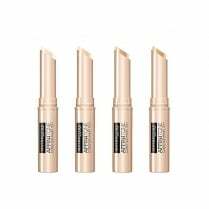 The Maybelline Dream Brightening Creamy Concealer is a chunky crayon style concealer which instantly conceals and brightens the delicate eye area for a fresh, bright-eyed look. 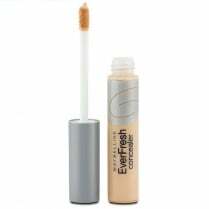 Available in 5 natural shades, the light reflecting pearl pigment will brighten dull and fatigued areas, blending seamlessly for a natural finish. 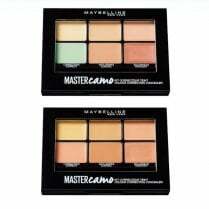 Dark circles and imperfections are concealed with an illuminating glow.